To make room, they took the 2nd date away from New Hampshire. A big part of that decision was NH attendance numbers and the lack of a race sponsor. Well, they just found a sponsor for 1 of the 2017 events. 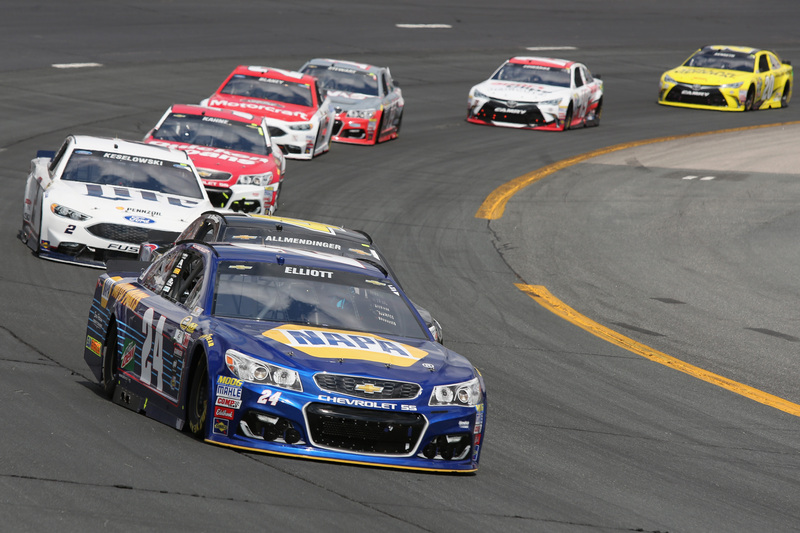 With an emphasis on enhancing the fan experience, ISM Connect is a picture-perfect partner for New Hampshire Motor Speedway. The innovator in sports venue digital activation will headline the Sunday, Sept. 24 Monster Energy NASCAR Cup Series race, which speedway officials announced on Thursday will now be entitled the ISM Connect 300. The sponsorship of New Hampshire Motor Speedway’s September race is the latest ISM activation in a company-wide relationship with Speedway Motorsports, Inc. (SMI), the speedway’s parent company. NHMS is one of eight SMI-owned tracks across the country. “Enriching the fan experience is the engine behind everything we do here at New Hampshire Motor Speedway, so we are incredibly excited to have an innovator like ISM Connect on board for our September Cup race.” said David McGrath. executive vice president and general manager of the speedway. ISM Connect is a network of intelligent screens that provide an end-to-end digital advertising solution for venue owners that drives their visitors to points of conversion through interactive display content paired with an engaging mobile app that provide robust demographic and location analytics to sponsors and brands. ISM Connect’s proprietary mobile technologies offer a stand-alone fan companion app, as well as integrations with New Hampshire Motor Speedway’s existing app, providing fans with easy access to live event schedules, venue wayfinding, and real-time traffic, weather, and race updates. By providing fans with a unique combination of informational content, value-added promotions, and exciting contests and competitions, the ISM Connect 360° digital platform allows for a more integrated marketing experience and rich on-site activation opportunities that extend beyond property after the race weekend concludes. Kevin Harvick is the reigning Monster Energy NASCAR Cup Series September race winner at NHMS, while Matt Kenseth has won two of the last four September races. The ISM Connect 300 will be the second race in Stage 1 of the Monster Energy NASCAR Cup Series playoffs, will drop the green flag at 2:00 p.m. on Sunday, Sept. 24. 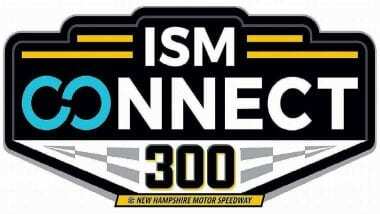 For more details and ticket information on the ISM Connect 300 at New Hampshire Motor Speedway visit Fan Relations, the speedway website at www.nhms.com, or call us at (603) 783-4931.